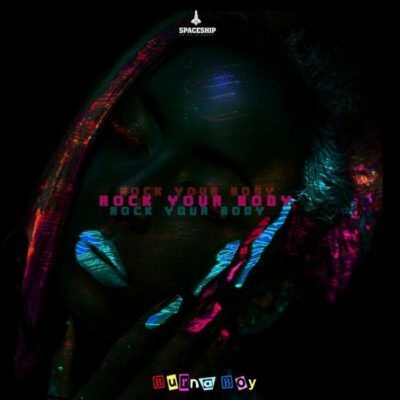 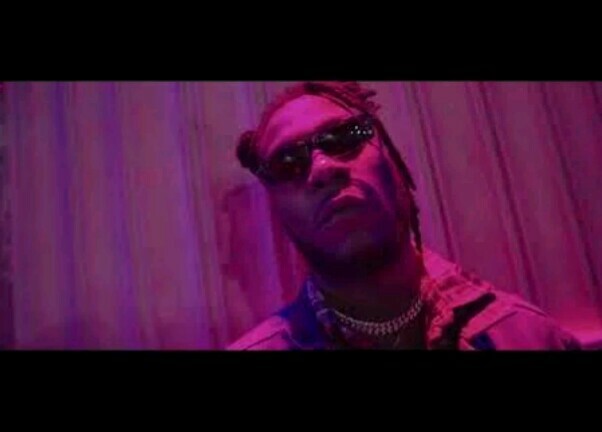 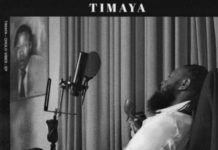 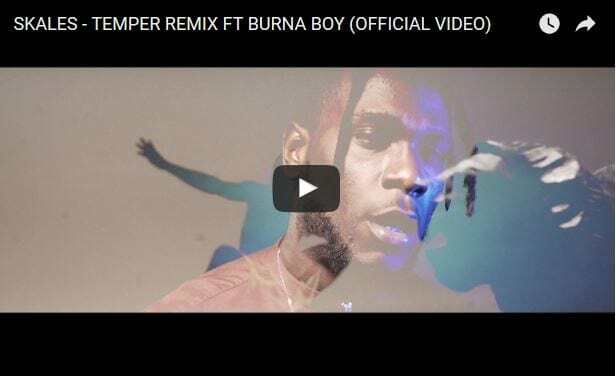 Nigerian dance-hall singer – Burna Boy , releases a new song for your listening pleasure. 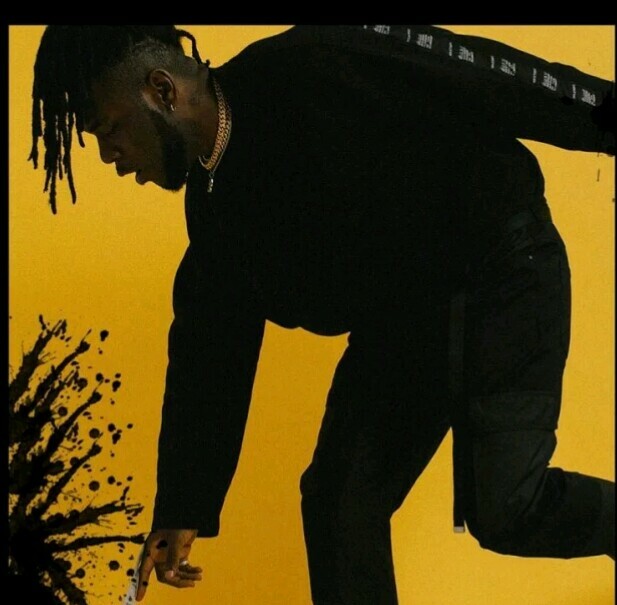 The new song is titled, Vampire. 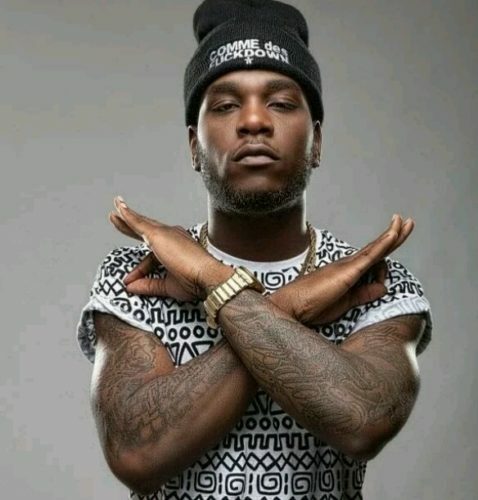 Listen and Download Burna Boy‘s Vampire below.